The Russian branch of Raiffeisen Bank International has teamed up with major oil firm Gazprom Neft to issue a blockchain-based bank guarantee. 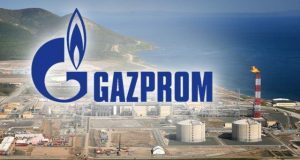 According to the report published by Russian newspaper Kommersant, the bank guarantee was issued to conduct a trade finance transaction comprising of Raiffeisen, Gazprom Neft, Belarusian firm Mozyr Oil Refinery, and Priorbank of Belarus. Raiffeisen acted as an advising bank for Gazprom Neft, while Priorbank of Belarus, which is part of the Raiffeisen bank group, issued a bank guarantee for the deal via blockchain. Usually, a bank guarantee is released by banks through an internal system. Due to the lack of transparency in the traditional banking system, clients remain oblivious regarding the transaction. They are notified only after the deal has been successfully completed. 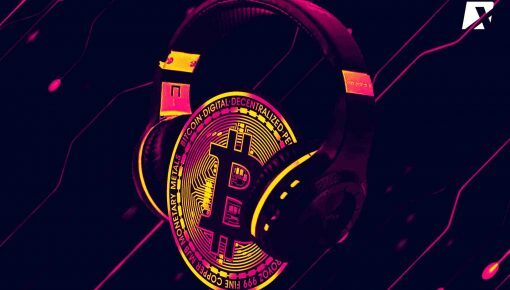 However, with the advent of blockchain technology and its underlying transparency, things have changed. Clients can now access the required documents during the transaction and track it throughout the ongoing process. This ensures the deal to be finalized as soon as the payment is made. 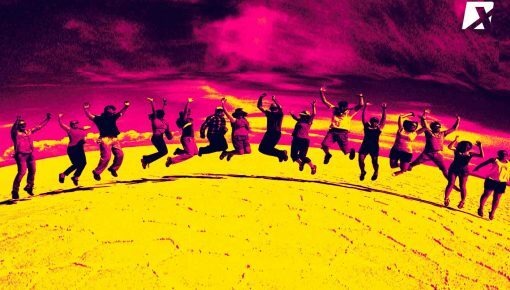 This ultimately cuts down the processing time to a great extent. 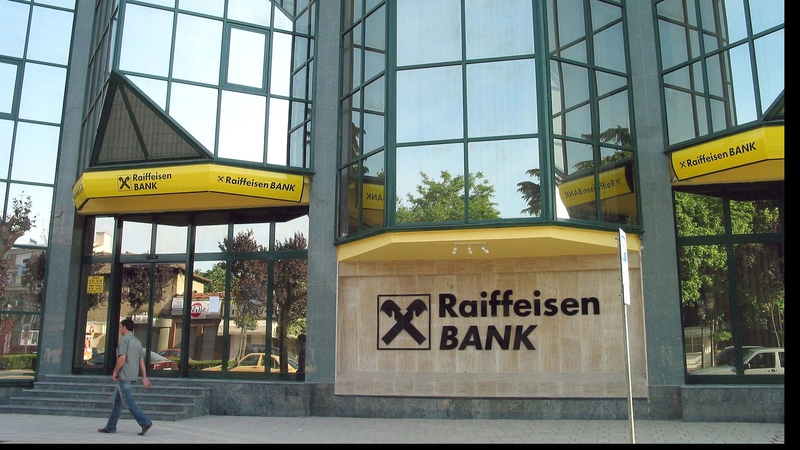 Raiffeisen ventured into blockchain earlier when it issued an electronic mortgage using local blockchain platform Masterchain. 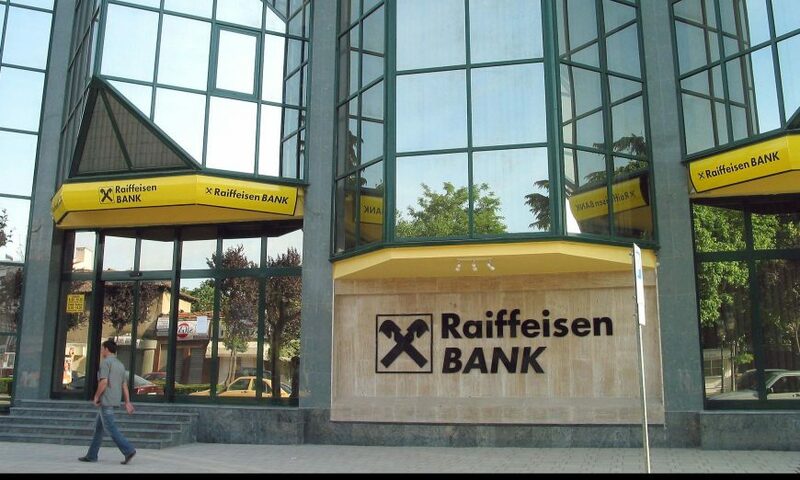 Raiffeisen’s e-mortgage was reportedly the first in the Russian market. 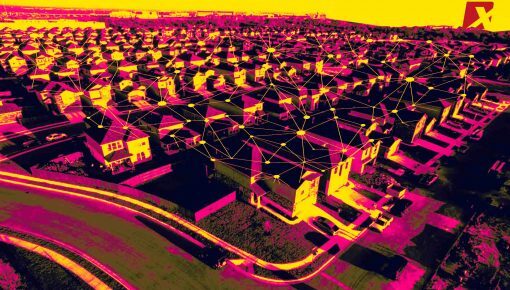 Back in September, the bank had also revealed its plans to connect with Rosreestr, the Russian state agency that collects data on real estate, to streamline e-mortgage issuance.